Quad Core ARM Computer that Rocks! 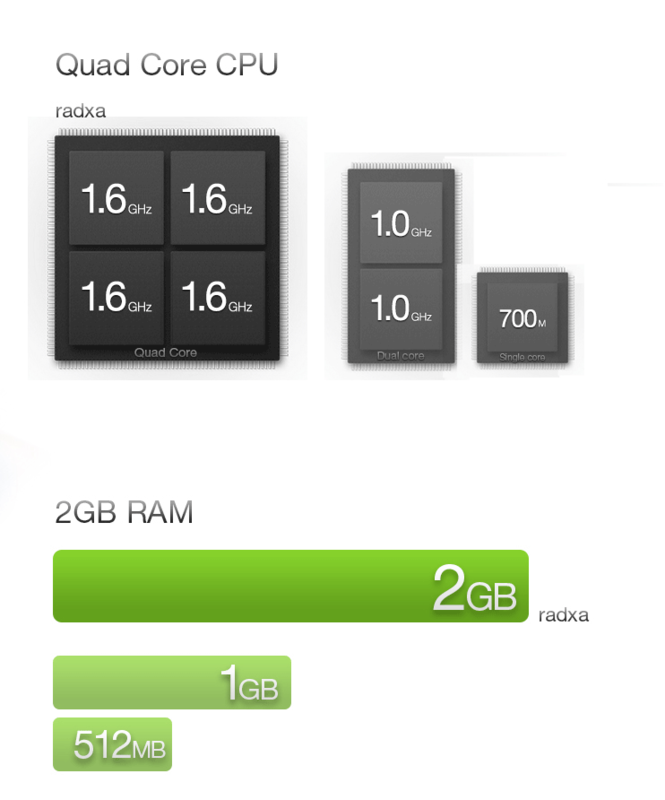 Quad core ARM Cortex-A9 processor running as high as 1.6Ghz and as low as 324Mhz, balancing between performance and power saving. 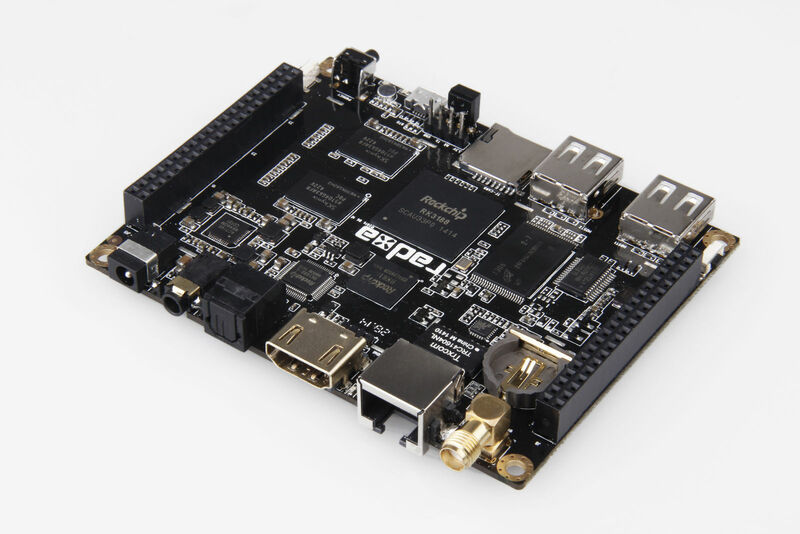 With 80 pins 2.54mm extension headers, you can easily connect rock with breadboard or other sensor boards. We provide source code with all the history for you to customize. 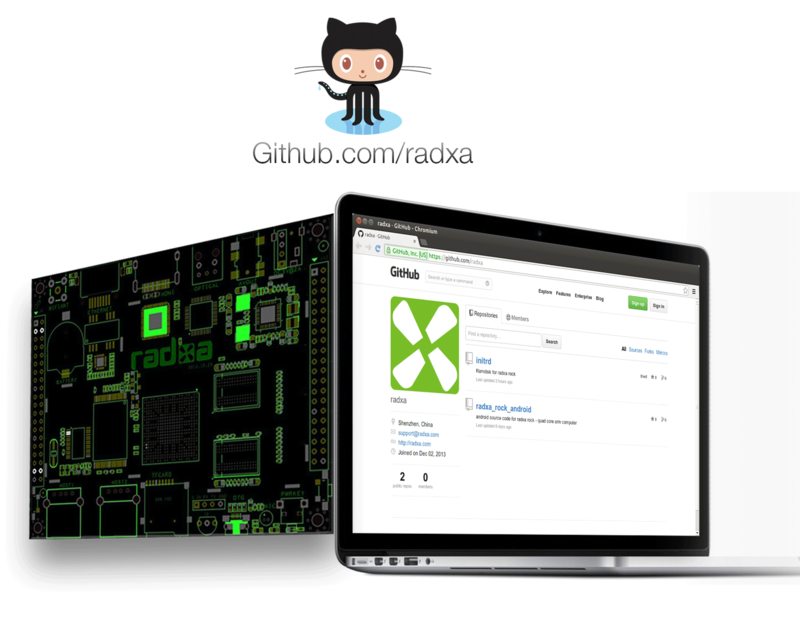 Visit github.com/radxa to view the source code. 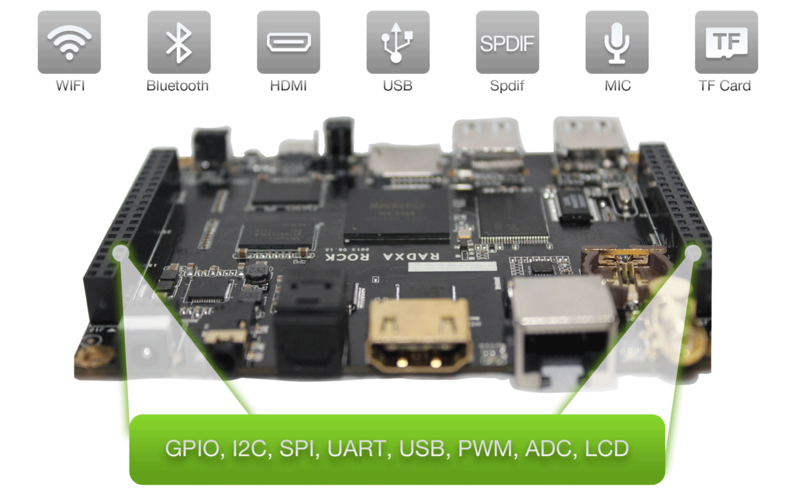 We provide the schematic, datasheet and more documents of the board. Visit dl.radxa.com to download the documents. 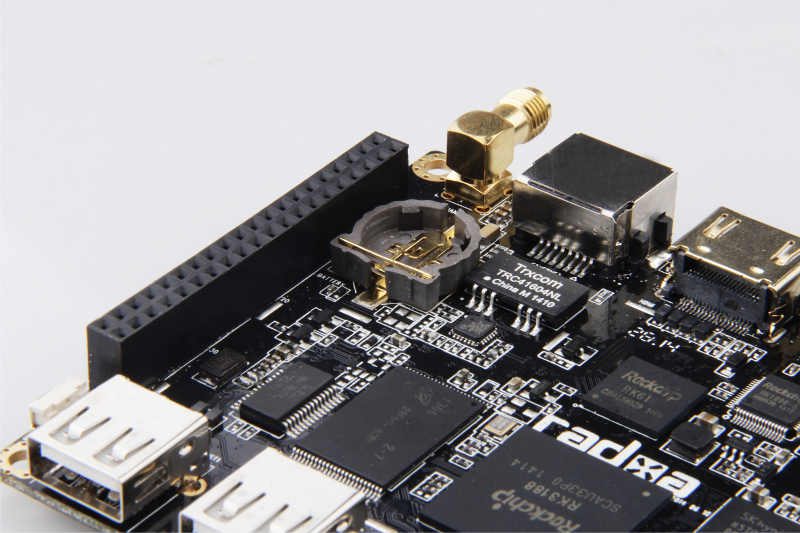 Join the +radxa community, share what you done with the rock. 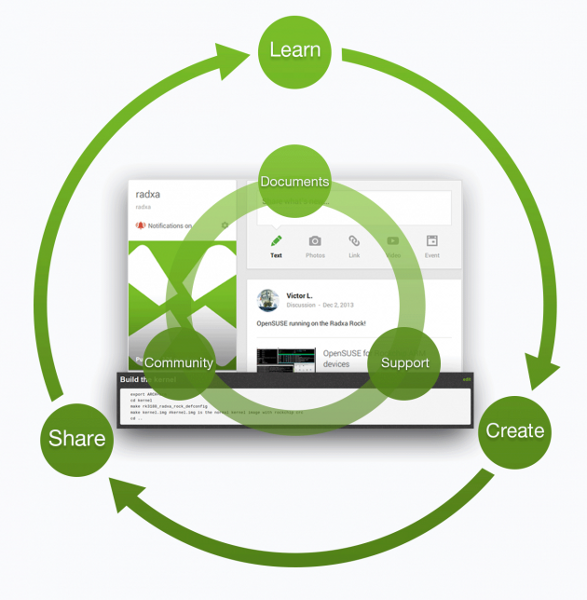 Contribute to the wiki, learn and share your knowledge.